Arrow is getting ready to dive more into Oliver Queen’s past on season five of the CW series. Wendy Mericle teased more about the upcoming season to TV Line. At the end of season four, Oliver Queen took on the Mayor’s office, and City Hall will become a part of the series next season. Are you a fan of Arrow? Are you excited to learn more about Oliver’s past? Tell us what you think. 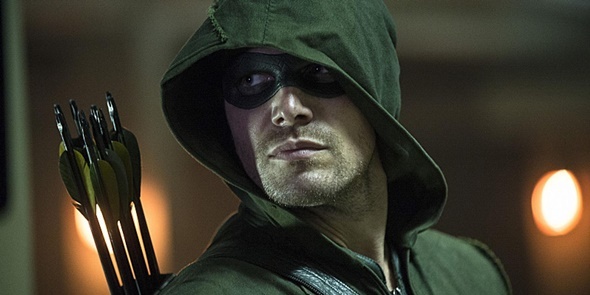 More about: Arrow, Arrow: canceled or renewed?